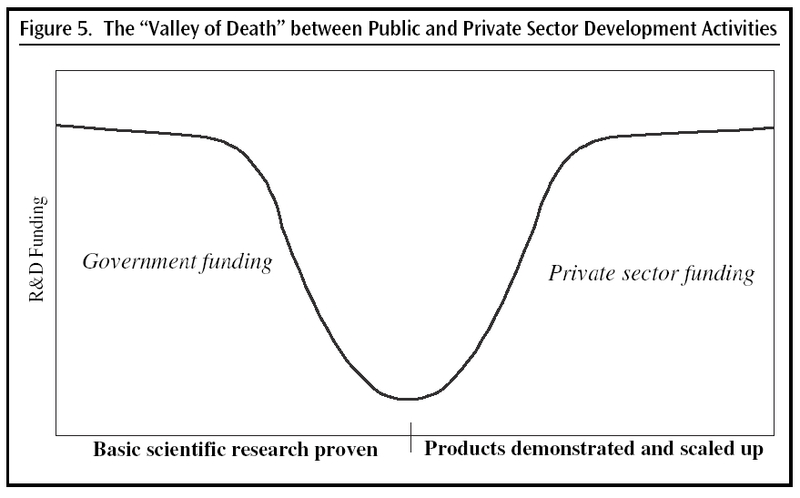 The report "Accelerating Clean Energy Technology Research, Development, and Deployment Lessons from Non-energy Sectors" clearly makes a case for clean-tech acceleration as the means to break through the system bottlenecks that have plagued this nation for over 35 years. The report "Transforming Innovation into Market Growth" provides a compelling look at the state of the clean-tech industry... in spite of the recession. Misinformation does us no good! In today's Parade Magazine, there is an article about "What will fuel our next cars?" Great question. Unfortunately, it is laden with misinformation - that others will use (as "facts") - for all kinds of reasons. To wit: Hydrogen "should cost about $1.10" a gallon. Of course it should. But it doesn't. Gasoline should also cost 20 cents, but it doesn't. The cost to produce "an equivalent gallon" of hydrogen is about $10. There is no way (with current technology) to get it down to about a buck. What is missing is an understanding of how pure hydrogen needs to be in order to work in fuel cells. Something like "five 9s", or 99.999% pure. Making it is only part of the cost, transporting & storing it not only adds costs, but also degrades the 99.999% to something less... just in the act of transporting and storing it. Anyway - pardon the rant, but once again, the need to print something takes a back seat to science. According to Greg Burns of the Chicago Tribune, the Chicago Climate Futures Exchange launched a new set of carbon-credit contracts. The price for 2013 carbon this week? $50 a ton. By the year 2030, about 97% of the world's new carbon emissions will come from outside the United States and Europe, largely from China, India and the Middle East, who will consume about half the world's energy. Before global habits begin to change permanently, greenhouse gas output will keep rising, probably at least until 2020. By which time the financial crisis of 2008 might seem like ancient history. International Energy Agency analysts predict that governments will need to spend about $4.1 trillion on alternative energy development over the next two decades. Robert Rapier discusses the "Energy Return on Energy Invested" (or Energy Out vs. Energy In) on his blog - relative to oil from Tar Sands. For anyone wanting to go forward based on facts (instead of politics) this would be a good read. "Ernst & Young surveyed 150 global companies and found that 90 percent of them were involved with some type of climate change initiative. As such, those businesses had planned to spend a combined $276 billion over the next 10 years to achieve their objectives. 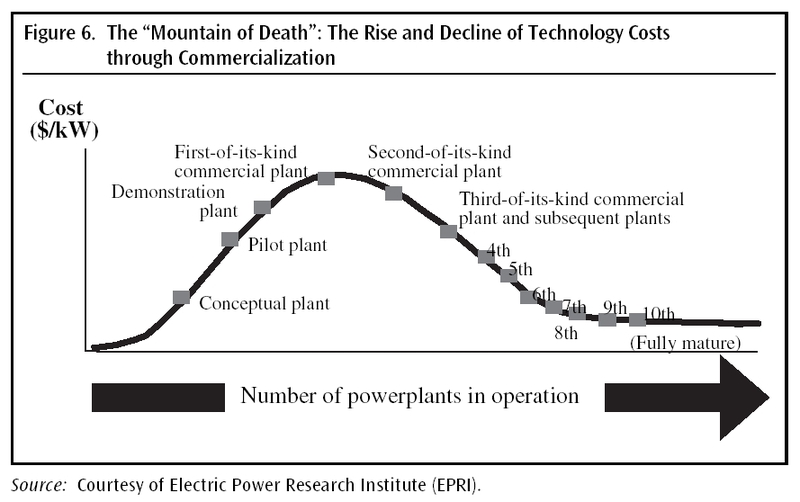 Basically, a lot of firms that had been allocating investments to high-tech in the late 1990s are now creating clean tech divisions. GE, for example, has allocated $2 billion just to its wind unit." What happened to the greedy oil executives? 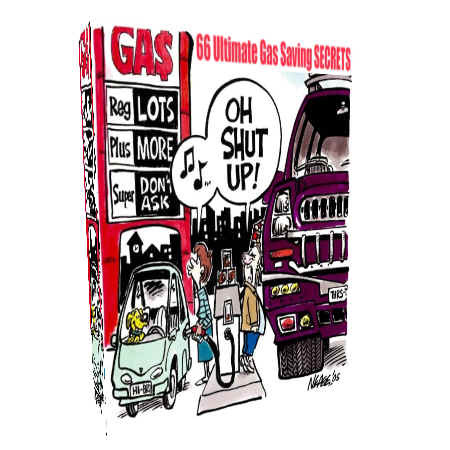 When gas prices were skyrocketing, everyone was blaming greedy oil companies. Now that gas prices have dropped, does this mean oil execs are no longer greedy? Or the cause? Since oil is a commodity, it is purely supply & demand that drives oil prices up... or down. With a global recession, prices have dropped precipitously. That's what happens. Therefore, we ought to take this time to reinvigorate renewable energy technology acceleration. NOT go back to being asleep at the wheel. Now that Obama has been elected, with a majority in both houses, a Cap & Trade scheme to reduce carbon emissions is all but assured. What does mean to the economy, industry & energy prices? The Economist had a great article about it last year. Perhaps being open to other ways to reduce carbon emissions might be in order. The VeraSun Energy Corporation, which accounts for roughly 7 percent of ethanol production capacity in the United States, announced that it had filed for Chapter 11 bankruptcy protection late Friday. => Corn ethanol is just bad science and bad business. => Corn ethanol is not the answer. => Is Ethanol really right for the economy and environment? => Oregon's Renewable Energy Action Plan. 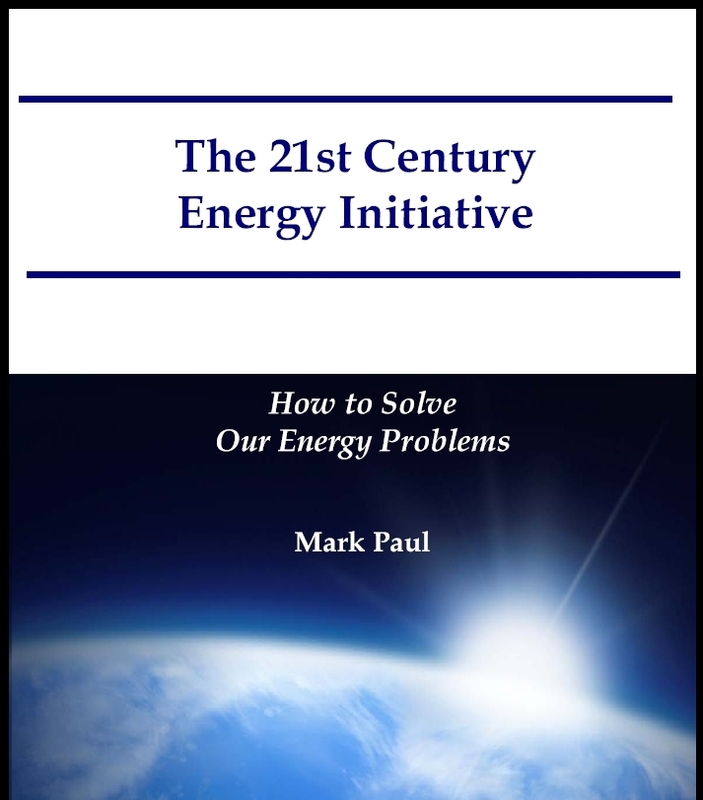 We need a 21st Century Energy Initiative that relies on science (not political whim) to develop the new technologies to get us through to the next century! In other news: Methane yields energy. Methane from thawing vegetation is causing even more greenhouse gas emissions. Landfills are producing energy... from methane. Anyone else see a "problem / solution" situation, right in front of us? Just curious. "The future, say the experts, is clear no matter who wins: We'll pay more for existing energy and we'll pay to find alternatives. "Energy is the only commodity in America where consumers will not ... absorb fluctuation, because the way we live demands that we have to buy gas and electricity," Borenstein said. "There have been plenty of politicians who have spoken the hard truth and you never even hear of them because that's not the way to get to Congress or to the presidency." "Energy industries will be transformed over the first half of this century and 'business as usual' projections for rising energy demand and CO2 emissions are simply unsustainable," according to Malcolm Brinded, Executive Director Exploration and Production, Royal Dutch Shell. With the economic meltdown in our economy, there is plenty of blame to go around. While we’ll soon be focusing on mortgage loan companies using risky methods, consumers biting off more than they can chew, Congress wanting to add more regulations (that hamper investments), and both presidential candidates blaming the other party, we might want to look a bit longer term. Both in the past and the future. => How did we get in this mess? What decisions were made, by whom? And how can we learn from the past? Find out. And what about now? => And you think it’s bad, now? How developing nations will make the problem much worse, and why we need to make different decisions, now. A book excerpt on this train wreck can be found here. And details of the analysis can be found here. => Whoever addresses our energy problem – through real technology innovation and business model innovation – will win this election. You can compare the presidential candidates’ approaches, here. (With the detail, here.) Please check your congressional candidates’ views, too. => We need to innovate our way out: Create industries and technologies – to become a net-exporter of renewable energy technologies. The American Physical Society has researched how energy efficiency can go a long way toward helping reduce foreign oil dependence as well as green house gases. The full report. China & India alone will cause the world to use more than 12 times current oil production capacity! Doing just a little research and a little more math, one can determine that by the time China and India catch up with America's standard of living (as measured by the number of cars per 1000 people), that by 2024 the world will need over 12 times as much oil as it uses now. Don't blame oil companies for prices: It's supply and demand. Don't blame commodity traders: It would backfire. There will be a tremendous upside opportunity for whoever invests in new, disruptive technologies in renewable and sustainable energy. "Despite supposedly bold initiatives such as last year's Energy Independence and Security Act, America is no freer from foreign oil: Since 2006, imports have remained steady at about 13 million barrels every day, while the price for each of those barrels has jumped by $30. 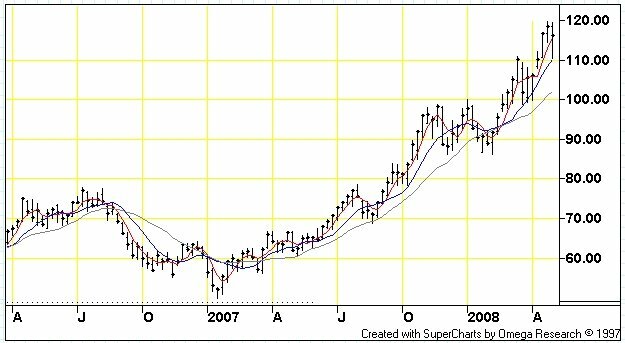 Our heavily subsidized ethanol refiners now use so much corn that prices for all grains have soared, sparking (food) inflation." Myth #3: Conservation Is a "Personal Virtue"
A major challenge facing renewable-energy growth is a real-world challenge: Getting power from where it is produced to where it is needed is no small challenge! 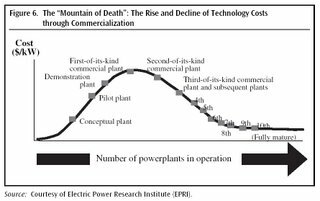 Points to the need for "DG": distributed generation - where not only are transmission costs avoided, but so are "I2R" losses. Think transformers! Check out Lisa Margonelli's website - and her book "Oil on the Brain." Lisa is an Irvine Fellow at the New America Foundation. Researchers published a paper (International Symposium on Asphalt Pavements and Environment in Zurich)) detailing a technique for using water-carrying pipes to convert the built-up heat in asphalt roads into usable energy.The paper argues that asphalt roads have a number of advantages over solar-electric panels as a source of distributed energy. From Thomas Freidman of the NY Times: "Unlike America, Denmark, which was so badly hammered by the 1973 Arab oil embargo that it banned all Sunday driving for a while, responded to that crisis in such a sustained, focused and systematic way that today it is energy independent." From my new book: "In 1973, Denmark was 98% dependent on foreign oil. As a result of the tremendous economic shock to their economy, they (collectively) made a decision to do something. As a result, today, they are a net-exporter of renewable energy technologies. This is like the frog in the water: When a frog is thrown into boiling water, it will jump out. If a frog is in lukewarm water that is slowly brought to a boil, it will stay in the water and die. I fear the U.S. was in lukewarm water in 1973, while Denmark was thrown into boiling water. Perhaps, now we realize we are in boiling water and will collectively make the bold decisions and take urgent action to make a significant difference to solve our energy problems, once and for all." Mike Millikin at Green Car Congress has put together an excellent website, chock full of great information and resources. They are covering many different perspectives, from vehicles to fuels, energy, emissions and policy. Well worth checking out! 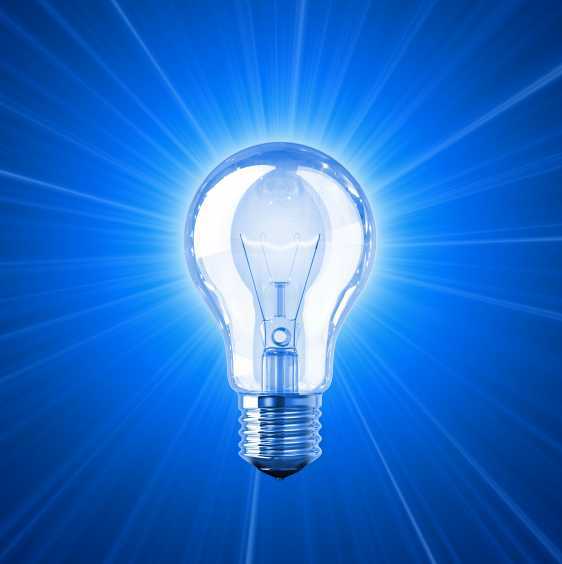 SNAFU: $1.7 billion Utility spends $258K a year on R&D. Consumer groups says that's "too much!" It is interesting to note that PGE (Portland General Electric), a $1.7 billion a year company is only spending $258,000 on R&D. How can new technologies (like high-density energy storage - to level the effects of wind power variability - and therefore lower rates to consumers) be developed on that budget? They can't. PGE is (rightfully) trying to increase it to $2 million a year (still insufficient), but consumers' groups think that's too much. It seems these very groups (who want to lower rates, even though fundamental energy costs are increasing), are against PGE's request for more research dollars. This will have the effect of raising rates higher, later. "In the end, the Citizens' Utility Board's Jenks... recommended that instead of granting the company an increase in its operating costs, the public utility commission should impose a 1 percent across-the-board cut." Europeans now determine that biofuels might not be such a great idea. I hope Washington D.C. learns from this - soon. I am not sure why it requires several studies to determine the negative impact that bio/ethanol has on food prices and Climate Change. [A] It requires land, water and crops to get the feedstock to the "ready" state that oil is already in, and [B] people still need to burn it - to for energy. This is another example of ready, fire, aim. Worse - it is lessons people's belief and resolve to do the next "great solution", and wastes precious time and money going in the wrong direction. My suggestion? Stop, think, plan and verify which path(s) to go down, before moving forward. It's called "physics meets project management". Let science, problem-solving processes and a more formal approach trump politics and group-think, and you will see real solutions develop. Carbon Emmissions from China 5x> than reductions from Kyoto. Researchers calculate that between 2000 and 2010, the increase in China's emissions will be more than five times greater than all the reductions expected under the Kyoto Protocol. Ross Perot just posted a new website, sharing his opinion on the financial state of the U.S. and what needs to be done to avoid significant economic (& dollar-value) decline. His "Charts" are worth checking out. His plan is to strengthen the dollar with a prudent fiscal and monetary approach. By implementing his approach, we would see the price of oil drop, or at least moderate. This does not solve the peak-oil problem, nor climate change, but it is a major component in driving the price of gas down. What effect does the falling dollar have on the price of oil? 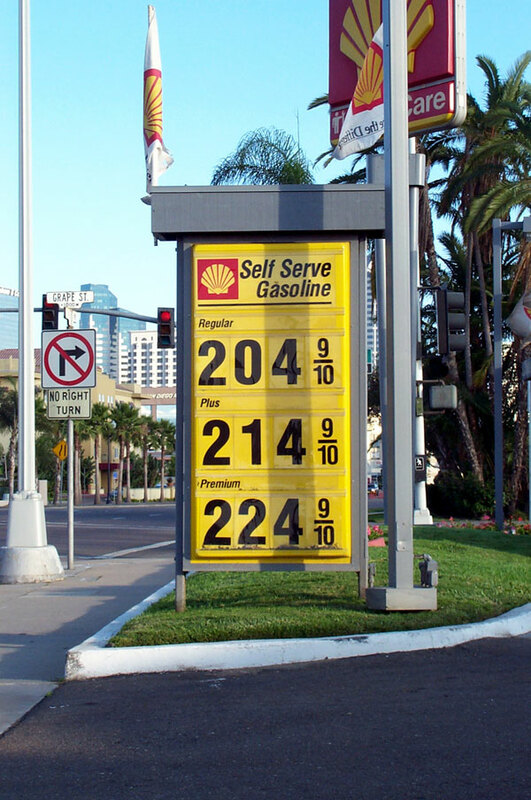 With the price of a gallon of gasoline at about $4.50, since 2000 until the beginning of 2008, the falling value of the dollar accounts for nearly $1 of this price. In other words, it would be $3.50 if the dollar had kept the same value of the year 2000. 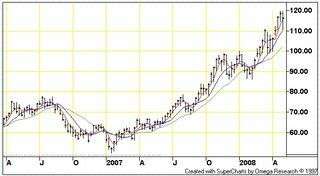 If the dollar had actually strengthened by the same amount as it weakened, the price of gas would be nearly another dollar less, or almost $2.50. So, a question might be: "How do we strengthen the dollar?" What is the correlation between the falling dollar and rise in oil prices? One view. An alternate view. And a third opinion. "Learning From the Oil Shock"
Excellent Newsweek article (by Robert Samuelson) about learning from the oil shock. Balanced and insightful. Although they would not describe it as such, SAIC's "predictions" are, unfortunately, coming true. Please check out the demand growth in China, India, Russia and Canada: Especially from a percentage basis. This, coupled with  oil supply peaking,  the falling value of the dollar, and  U.S.'s energy dependence growing from 25% to 60% since 1973 provides the root cause of oil price spikes. Well, that and a total lack of funding and lack of an integrated energy policy, focused on energy independence. Leadership, anyone? Airports Lose Passenger Flights As Peak Oil Starts To Bite. Is there a relationship between the falling dollar and rise in oil prices? What happens when tons of VC money goes into one particular industry (like the DotBomb)? Talent shortage. This web-tool allows you to calculate your average gas use (gallons) and carbon footprint. Check it out! Electric vehicle a reality: now. According to Oak Ridge National Laboratory, if plug-in hybrid cars account for 20% of new-car sales in the U.S. by 2020, up to 160 new power plants will be needed. This makes the current efforts to “turn down your air conditioner” pale in comparison to the impact of the move towards electric vehicles. Just as shifting to corn-ethanol has produced an unintended consequence of no real carbon reduction and rising food costs, a shift to electric vehicles will dramatically reduce or even negate all current and future climate-change effort – without a corresponding substantive move toward renewable energy production. Unbelievable! First, (some) politicians want to buy your vote by giving you back you own money (via the stimulus package). Then they want to do the exact opposite of what needs to be done to reduce our gas consumption (again, by trying to buy your vote) - by deleting Federal taxes on gasoline over the (pre-election) summer. The reason this is the exact opposite of what is needed to help us reduce our dependence on oil is: Higher prices reduce consumption. Lower prices (now) encourages higher demand, which uses supply and equals higher prices (later). Again, short-term thinking. Even though I am for market-driven solutions, the exact right thing to do would be to increase gas taxes (reducing demand) and use that money to develop innovative new technologies to support our utilities and oil companies to move toward carbon-reducing solutions. Unfortunately, that is not politically savvy: John Anderson tried that in 1980 and only received 7% of the popular vote. Lesson learned! Which is why we're now in a downward spiral of lower dollar value and upward spiral of oil prices. Don't blame the oil companies, don't blame the politicians, blame ourselves for being fooled. not once, but every election cycle. Thomas Friedman's article is worth reading: especially if you're interested in how tax policy & energy strategy do (or don't) work. Corn ethanol is not the answer. More reasons why corn ethanol is not the right answer to energy independence:  High food prices & more pollution &  Dramatic increase in water use. 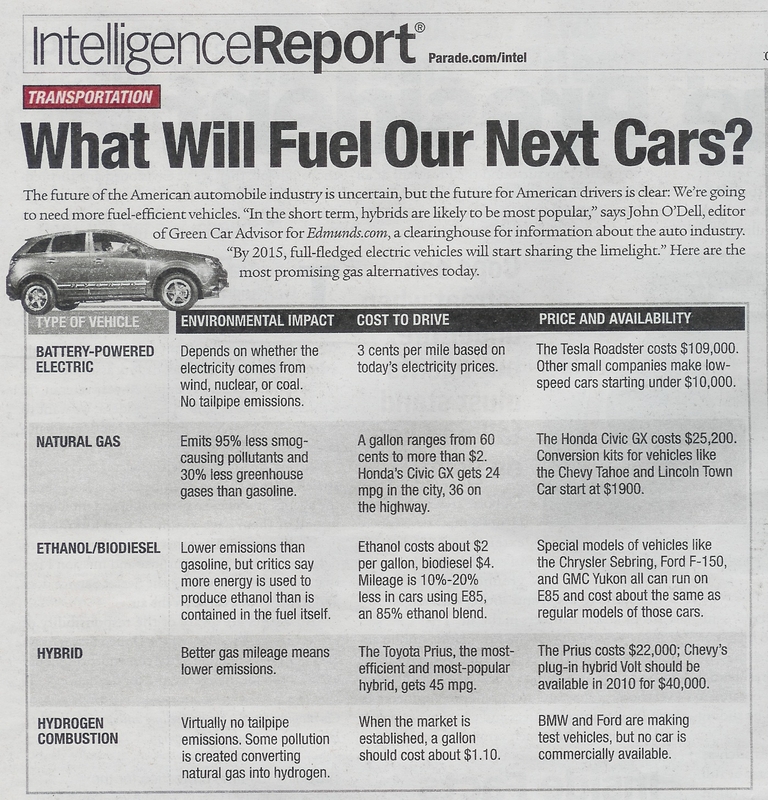 Business week just ran a brief story about the potential impact of electric cars on the utility grid. Shift (foreign) oil demand to (domestic) utilities, then watch the price of gas drop to $1 a gallon... while keeping our U.S. dollars at home. In parallel, focusing on high-density energy storage to increase wind-farm (and even wave-energy) capacity utilization may well match the demand increase - in a renewable fashion. 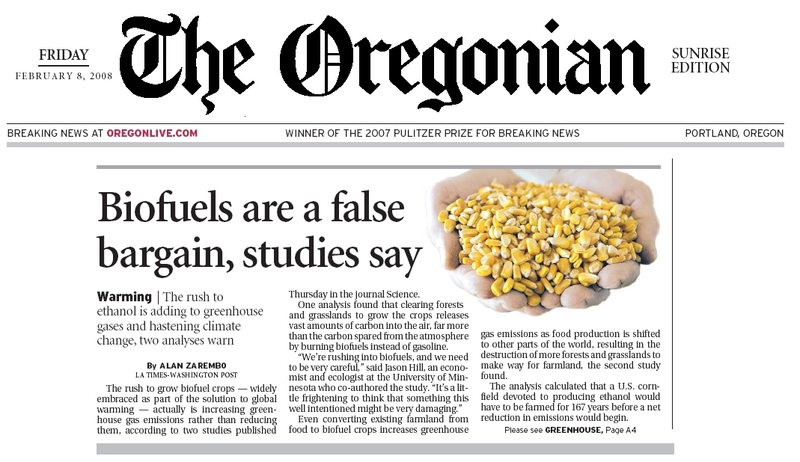 Finally - the Oregonian ran a front page article about "biofuels" - that provided insights into this politically savvy, but factually errant approach. 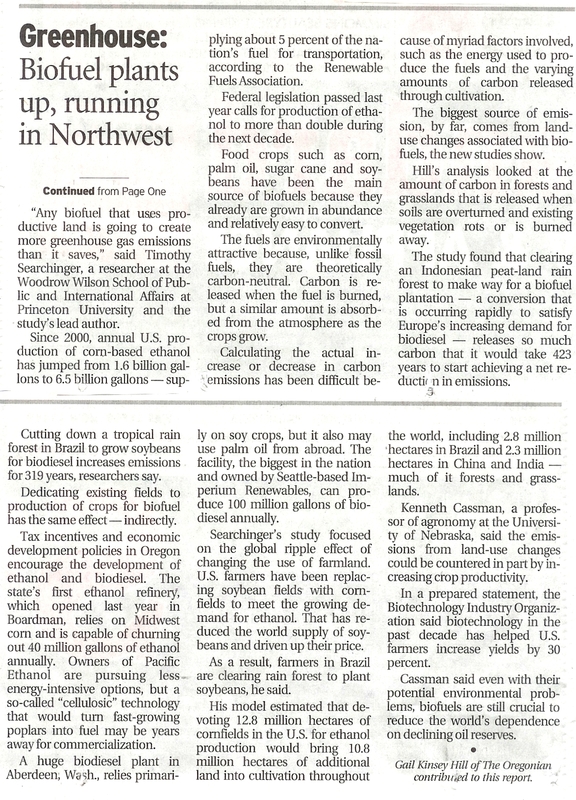 They were being very bold - to go against that normal politically-safe notion that (all) bio-fuels are carbon-reducing. And  they were mostly right, but lumped in bio-diesel along with (corn) ethanol. There is "good" bio and "bad" bio: consideration for the energy-to-produce relative to energy-content-of bio-fuels needs to be taken into account. Of course, for some time now, this blog has been discussing the concerns of blindly jumping on the anything-but-oil bandwagon, at the expense of logic. Yes, both supply and demand & importing oil are causing price increases and political instability. And yes, something needs to be done (solutions, elsewhere int his blog)... but (corn) ethanol can't provide the full solution - without causing a run-up in food prices, and increase in carbon-release! Sugar ethanol is much better, but is causing quicker deforestation. Links to the front page and second part of the article. What will a 2 to 3 degree change mean to the environment? An article by The Economist describes the effects of climate change, when in 1783 an effusive volcano reduced the average temperature a couple degrees: The Summer of Acid Rain. In another article, we see that bio-fuels (palm-oil in particular) have unintended consequences (again). This week's tornado in Vancouver, Washington got me to thinking, and it should you, too. We may have a lot higher conversion rate of people wanting to do something about renewable energy if we talked in terms of Climate Change, or even "Climate Disruption" instead of Global Warming. The effects of Climate Change includes parts of the world getting warmer, for sure. But it also causes disruption in weather patterns, that may cause more rain, even cooler temperatures in some places. People understand larger and more hurricanes, tornadoes in places where they don't usually occur, and droughts where food-growing ability all but evaporates. They don't really mind "warming" (especially in the winter). And they can't buy into that. Warming is the cause of climate change. And since people tend to respond better to results / effects more than root causes, let's call it by that. So, please - let's talk about what is really going on in our day to day lives: Climate Disruption. 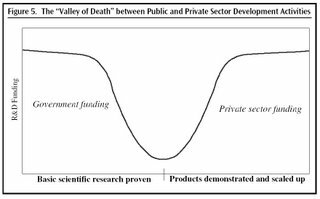 Here is the dilemma: Talk about the effects (to enable more buy-in), while working on the causes (to leverage our limited resources in the most effective ways). Let's solve the problem by getting at the root causes: Mainly non-renewable energy production and use, which arguably is the largest single contributor to Climate Disruption. And to be fair, a competing perspective. 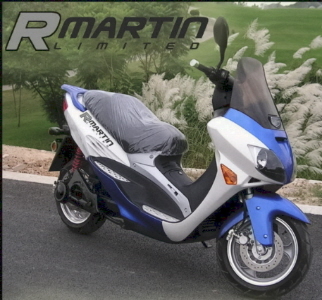 Tata motors has developed, and is selling a 4-wheeled 50 mpg vehicle (in India) for $2500. So I guess it's there, now. Any dealers / importers up to the task of bringing this to the U.S. market? Is Ethanol really right for the economy and environment? The fundamental Physics of corn Ethanol indicate that we are putting a lot of money into something that is inefficient, doesn’t compete with sugar cane Ethanol, will foul our air even more, and ultimately will cause inflation (food and transportation). Corn ethanol requires about 1 gallon of fossil fuel (input) to create 1.3 gallons of ethanol. Additionally, ethanol has 67% of the energy content of gasoline.1 Therefore, a car that goes 20 miles with one gallon of gasoline will only go a little more than 17 miles2. Put another way, without subsidies, it will cost an additional 15% to go the same distance as with gas. (Not economical.) Meanwhile, we are burning something to power our vehicles. (Not really green.) Meanwhile, food prices increase due to shifting of valuable land to corn production. (Ex: Cows are fed corn.) A longer term problem is the issue of crop rotation: Every farmer knows that crops need to be different from year to year or the same nutrients will be depleted through overuse. For the longer term, shifting to ethanol is not sustainable! The quick analysis does not even take into account the additional water that is required, nor the additional pesticides and fertilizer! However, it sure helps politicians  say they’re doing something, and  not have to deal with “normal” farm subsidies. Like oil, the “essence" of the following sources are all free… the energy just needs to be extracted, refined, transported and distributed: Solar energy. Wind energy. Wave energy. Geothermal energy. They provide sustainable energy in an energy-independent way. But these present tougher problems to sell to the American people, and require more thought and more bi-partisan support. Write your representatives and tell them you're interested in serious long-term solutions to our energy independence! Fighting the good fight... with facts. 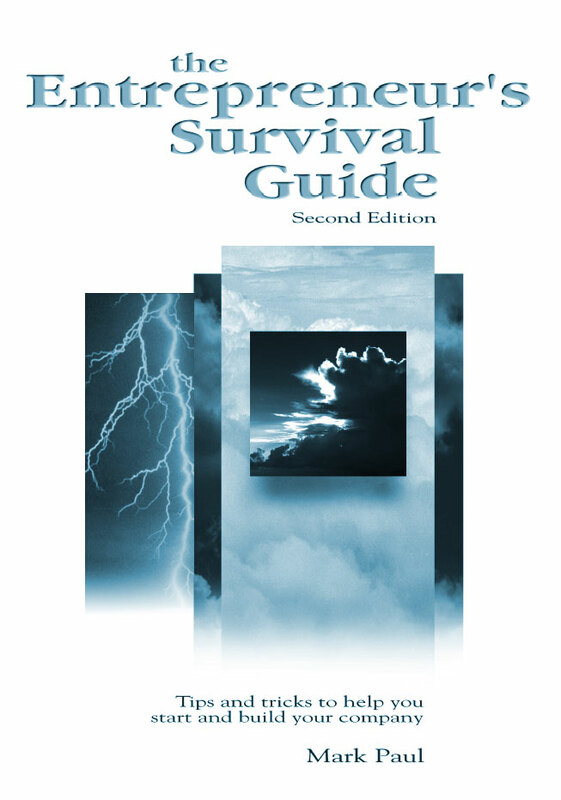 If you are searching for deeper understanding of our current energy situation, please visit www.tsaugust.org. Lots of great information and insights! Ethanol, Bio & Fusion - oh my! Solar on just 0.5% of landmass could produce 100% of our electricity needs. "According to America's Department of Energy, solar panels could, if placed on about 0.5% of the country's mainland landmass, provide for all of its current electricity needs. Yet since they were first invented more than five decades ago, photovoltaic solar have generated much publicity but little energy. In 2006 photovoltaic systems produced 0.04% of the world's electricity, according to the International Energy Agency. Decades of research have improved the efficiency of silicon-based solar cells from 6% to an average of 15% today, whereas improvements in manufacturing have reduced the price of modules from about $200 per watt in the 1950s to $2.70 in 2004. Within three to eight years, many in the industry expect the price of solar power to be cost-competitive with electricity from the grid." From The Economist. "Most energy experts reckon that using maize-based ethanol as a substitute for petrol can reduce America's demand for petrol by 10-15% at best. As for sugar, its growing value as a biofuel feedstock means that in Brazil, which is now one of the world's largest producers and exporters of ethanol, there is pressure to flatten rainforests to make more room for sugar production. One green objective (reducing dependency on fossil fuels) thus conflicts with another (preserving the environment)." From The Economist. However, to quote "There simply is not enough spare land in America to grow adequate feedstock for" Mr Bush's 35 billion-gallon bio-fuel target. We need to encourage businesses to focus on alternatives to carbon-based fuels - those that have readily available, sustainable and "free" sources as their base component. (i.e., solar, wave, wind, water.). Global supply & demand do their thing. Lots of questions about how much oil the U.S. has stored in reserve. Facts about the reserve can be found here. Is the solution $100 a barrel? Simmons & Company International provides excellent presentations about our probable future, based on our addiction to (cheap) oil - if we do not rise to the occasion very soon. Please visit their website, and take time to read Mr. Simmon's insightful & educational information provided in "Speeches & Papers" as well as "Current Research Reports" located under the menu-tabs. What can compete with oil? We may want to consider that full replacement of oil will require some serious “original thinking”! Especially in light of the fact that whatever replaces oil will need to have its source be “free.” What do I mean by that? Oil is essentially free. The “stuff” is in the ground. It costs to buy mineral rights, extract, refine and distribute it. Other than that, the “goes-into” is free! What else is free? Solar, hydro, wind, wave, tide energy all have their “source energy” as free! Although energy efficiency and substitutes like bio-fuels are extremely important, we must seriously consider the issues of the base costs of energy. According to the Renewable Fuels Association, “It would take about 300 million gallons of water for processing the product and cooling equipment to make 100 million gallons of ethanol each year.” We need to think WAY outside the box! We need an Energy Independence Fund ASAP! For a unique approach to our energy problem, visit www.energy2025.com. There, you will find access to detailed research (into "Hydrogen pricing"), as well as how to create and fund an Energy Independence Fund. You will also find a summary 2-page "opinion letter" and links to Senators and Representatives... to get your voice heard. How Entrepreneurs Can Survive and Thrive... in challenging times! President's Speech I'd like to Hear! Tankless Water Heaters by Low Energy Systems: Click image for more details. about the quality of these products. Bad news... or good news?